Eat veggies? We do, in fact we have our kids eating all brussels sprouts and more. 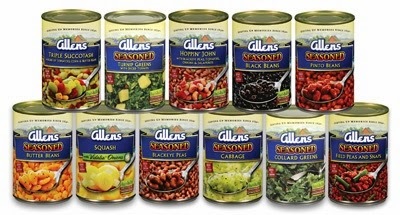 Allens has a great assortment of canned vegetables which are a huge part of our every day lives. Allens has been around since 1926, I know living in Florida we are always encouraged to have a Hurricane kit which means stocking up on food, so Allens comes to play often. I love canned goods because they stay fresh for a long time we normally stock up and rotate everything each year so during the next hurricane season we eat last years supply. I love how the Allens cans look they seem so friendly and inviting with a relaxing scene of a farm on the label. Allens are a family owned company which provide jobs for the american worker, they are lower sodium (less salt) making for a more fresh tasting product. You can purchase Allens at all major grocery stores and mass retail stores. 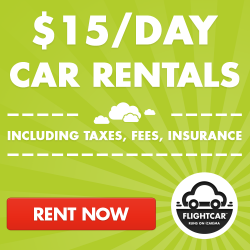 You can learn more about Allens by clicking here.